2.4X magnification eliminates duplication of power. 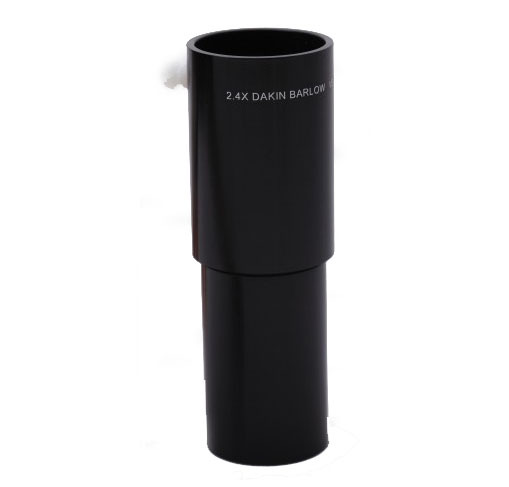 When used with Brandon 1.25" oculars the 32mm changes to 14mm, 24mm to 10mm, 16mm to 7mm, 12mm to 5mm, 8mm to 3.5mm. 10 different powers from 5 oculars!